As a global leader in the nutrition industry, Archer Daniels Midland Company is continually working on optimizing its performance and aligning it to future market requirements. This year, for example, this has included investing in state-of-the art technologies and additional routes to ensure greater customer proximity. 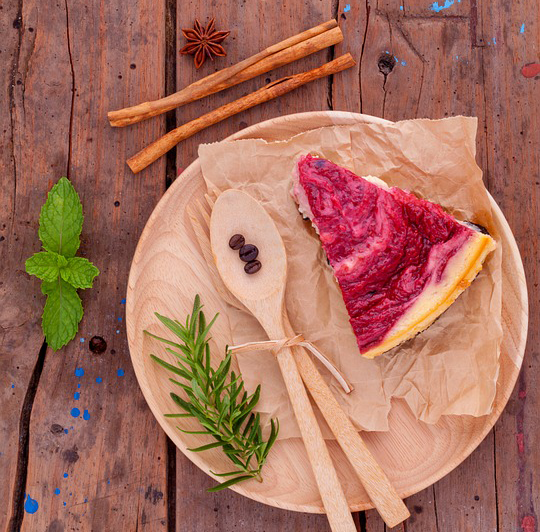 As a result of further increasing demand for foods and beverages with natural ingredients, ADM has increased its production capacity for Wild coloring foodstuffs and Wild Colors from Nature at the company’s Berlin site. One of the two new production lines is designed for water-soluble products, the other for emulsions. The colours are used in flavour systems and fruit preparations, and also sold as single ingredients. Moreover, in the summer of 2018, the company started up a sampling plant for colour samples. The same technology enables a scale-up process for the production plants. Sample units are available in quantities of 1 to 20 kg. Almost no category holds as much potential for new creative product developments as food containing chocolate. This was reason enough for ADM to establish a new Chocolate Center in Berlin. Since September, several teams of experts from relevant specialist fields have been working here together with customers to develop innovative products. The customers benefit from this in two ways: they can outsource large parts of the time-consuming and production-intensive product development and still remain actively involved in decisive creative steps.